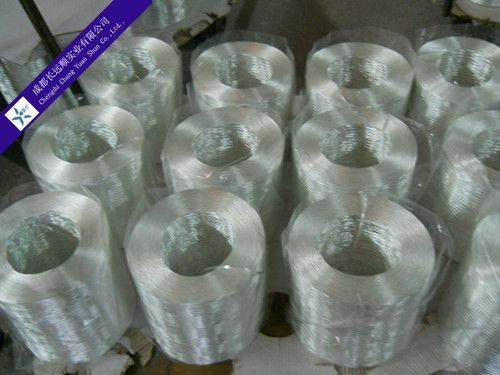 Numbers of glass fiber strands made by collecting about 1000 monofillaments with sizing agent are wount into “Roving”. Because of it's easy to wet out and impregnation with resin, It's wildly used in weaving of roving fabrics and fiberglass reinforced plastics. Roving is mainly applicable for spraying up、winding、pultrusion etc. Typical Products as boats-hulls、automative components and bath-room. We apply big-sized bushing with 1600 and 2000 orifice to making roving. 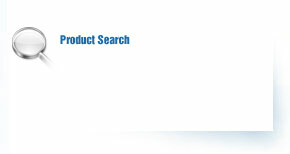 We could make all kinds of specification of roving according customer's demands.